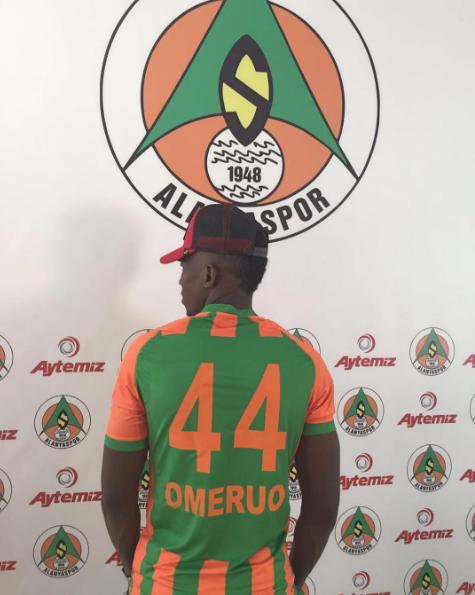 Super Eagles and Chelsea defender Kenneth Omeruo has joined newly-promoted Turkish club Alanyaspor on a season-long loan deal. top-flight in the new season. and will never forget this love even my god daughter came to welcome me. to be the stumbling block.